DES MOINES, Iowa (AP) _ An Iowa trucking company founder’s donation of nearly $140,000 will go to help outfit Des Moines and Waukee police with body cameras. Rod French, founder of Kenworth Mid-Iowa Inc., gave $14,000 to Waukee Police Chief John Quinn to equip the entire department with 18 cameras, The Des Moines Register reported (http://dmreg.co/1KuTWoV ) Saturday. He also donated $125,000 toward Des Moines’ goal of 250 cameras. Waukee Mayor William Peard said the Waukee City Council had already budgeted to pay the total cost for the cameras, so French’s donation came as a surprise. Now that money could go toward other public safety purposes, Peard said. Des Moines Mayor Frank Cownie said the city is hoping to find more private donations to help cover the cost of cameras and data-storing servers before assessing what the public contribution might be. The City Council has already established the budget for this fiscal year with no room for body camera purchases at this point, he said. 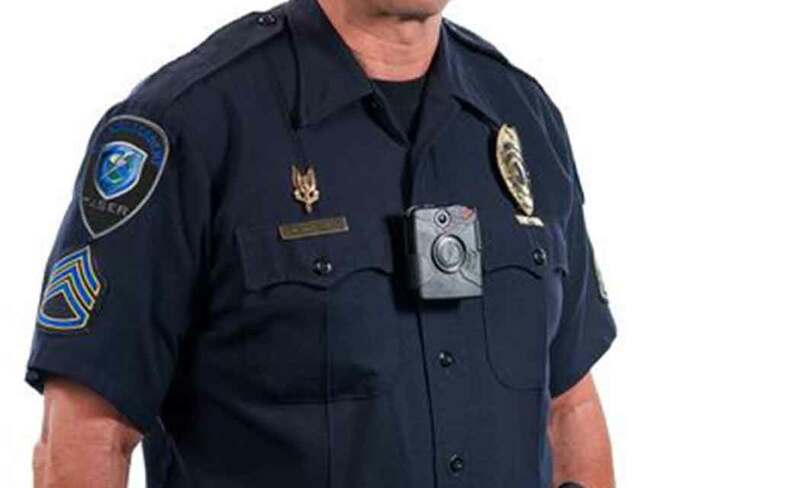 Each camera, which officers will likely wear at the center of the chest, costs $1,000. Another $250,000 is needed to cover the cost of in-house servers to store the video footage from body cameras and all new in-car cameras.